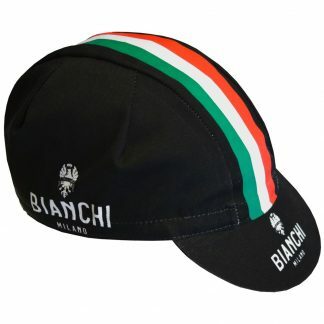 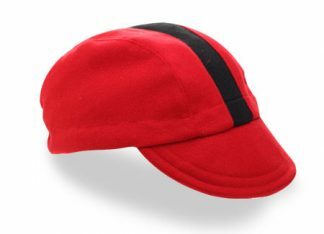 No cycling wardrobe is complete without a classic cycling cap, especially one as stylish as the Neon Cap. 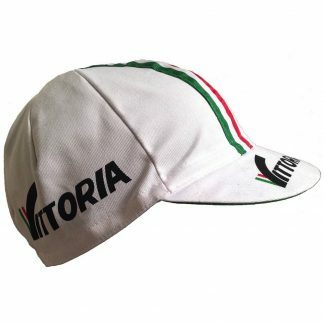 Individually hand made in Italy from Tela K2, a lightweight, breathable cotton mix fabric. 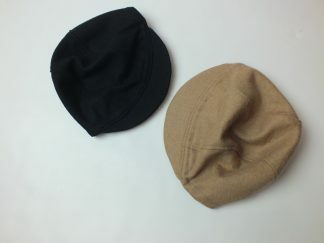 The fabric has excellent moisture management and dries very quickly. 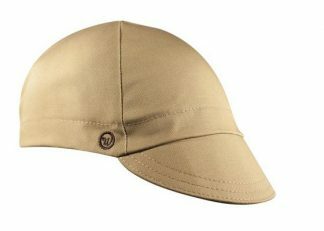 These caps are easily been worn under a helmet, with the peak positioned up of down depending on the level of sun or rain protection you require.